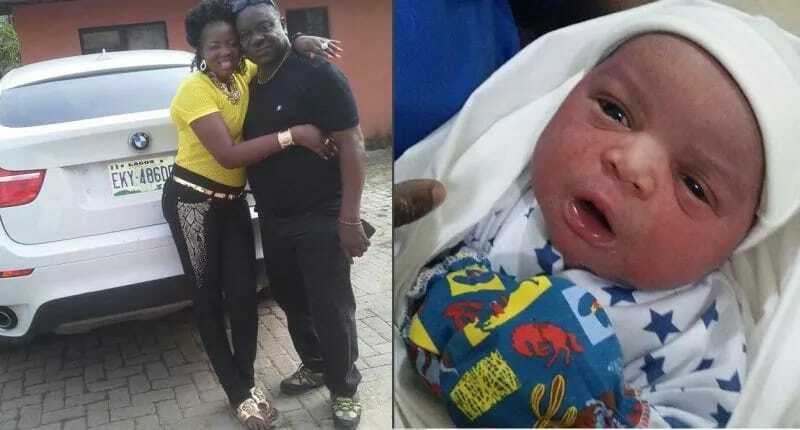 Popular Nollywood actor, John Okafor also known as Mr Ibu has welcomed a new baby boy. Obindigbo.com.ng recalls that Mr Ibu had a daughter with his wife who died in 2012 and he remarried last year. This is the first child with his new wife.